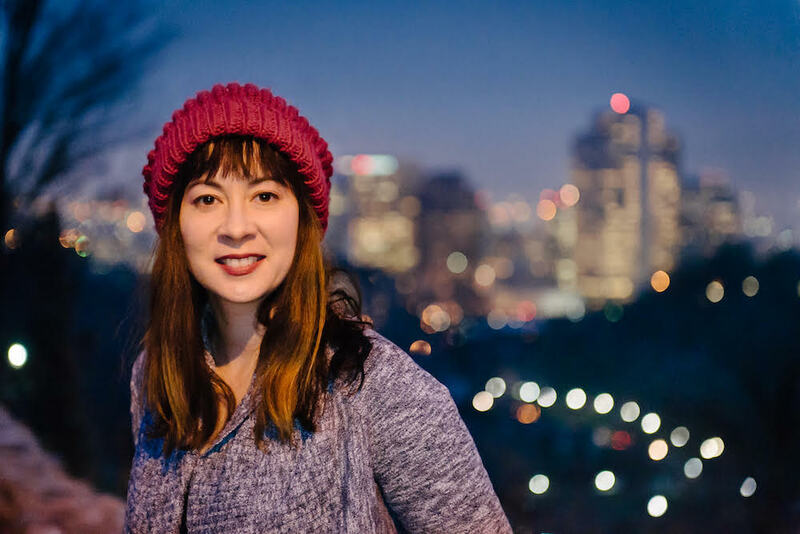 Utah Poet Laureate, Paisley Rekdal’s most recent work, The Broken Country: On Trauma, Crime and the Continuing Legacy of Vietnam, is an ethical remembering in the sense of French Philosopher, Paul Ricouer. Rekdal explores the limits of the written word and story, and its power to create and affect the future. In 2012 a violent incident took place in the Smith’s parking lot in Salt Lake City, just blocks from Rekdal’s home. And she was motivated to explore the longterm cultural and generational effects of the Vietnam War and similar incidences of trauma. The Las Vegas Mass shooting, the Boston Bombing and violent acts that dramatically impact our communities, motivate us to search for understanding, justification and rational explanations. The randomness of a violent crime leaves us vulnerable and at risk. Motive and reason provide a sense of potential protection; we can categorize, isolate and reason away the event. Rekdal discovers when we dig a bit deeper to understand, place, identity and those who have become disenfranchised by actions or memories, we can begin to heal the broken individual, community and country. With a focus on catharsis and conclusion through an ordering of memory, we can imagine a final resting place for the trauma and its legacy. NextNext post:Is Chicken Making Me Sick?